How much do you usually pay for a synthetic leather shoe? Upwards of 1k to around 4k, right? Why do you settle despite knowing that it's probably not gonna last very long? "Yan lang afford ko e, mahal masyado genuine leather"
"It was on sale, 1k nalang!" What if I told you that you're wrong and that you can get a stylish, genuine leather pair for the same price of a synthetic? During my visit to Etam at SM Aura last week, I decided to pop in Minelli as well since they were just next door. I couldn't resist the large 70% off sale sign outside. I felt like a bull being taunted by a red handkerchief. 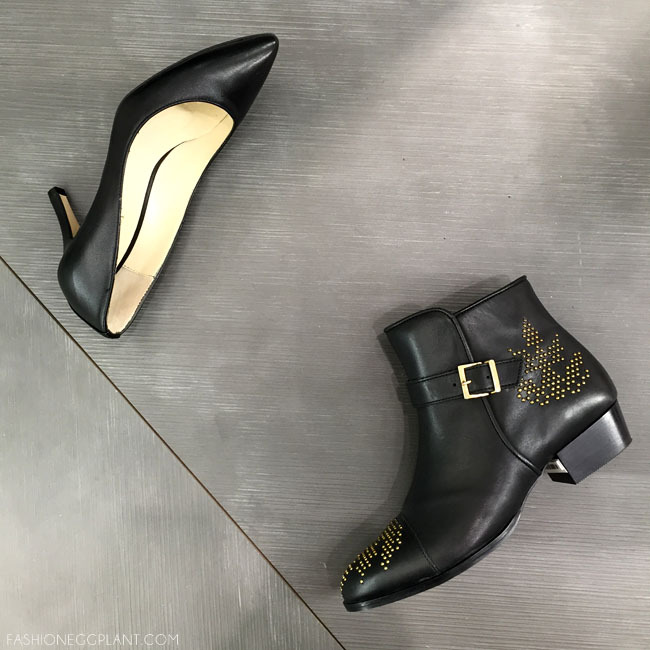 Just like most of you, I am often intimidated by European shoe brands because I have this misconception that they are super pricey because of their notable quality. 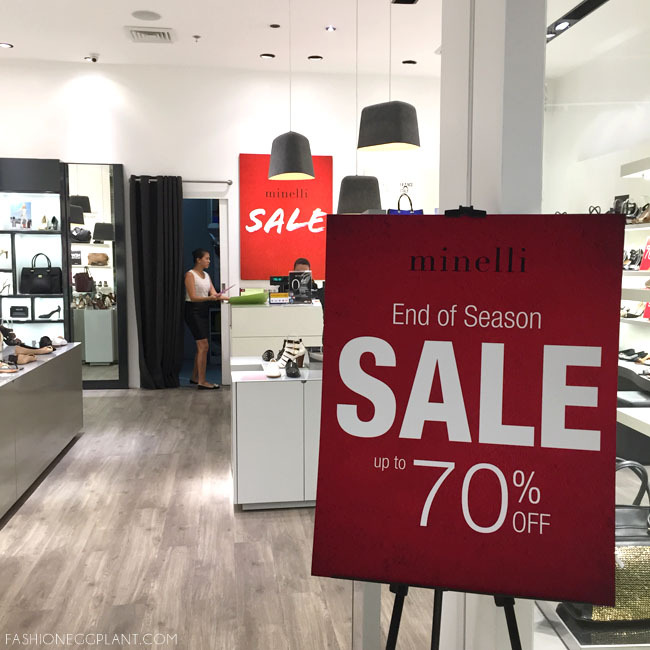 So I was surprised to learn that the shoes at Minelli are actually quite affordable. 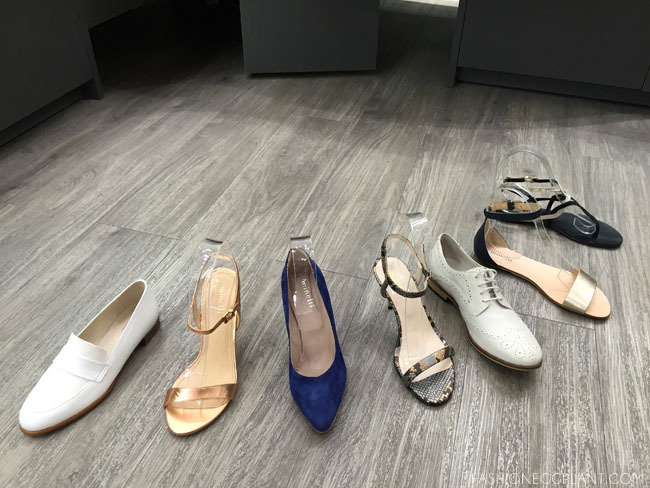 Majority of the flats and sandals are on sale at just P1700!!! I tried on several pairs and all of them were made with extremely soft and comfortable leather. Their soles are well cushioned too. It was sooo difficult to decide which one deserved a home in my already cramped shoe closet. As well as these turquoise pairs which were at 70% off. I also wanted to get several basics such as this black leather pump and this Isabel Marant-inspired boot. 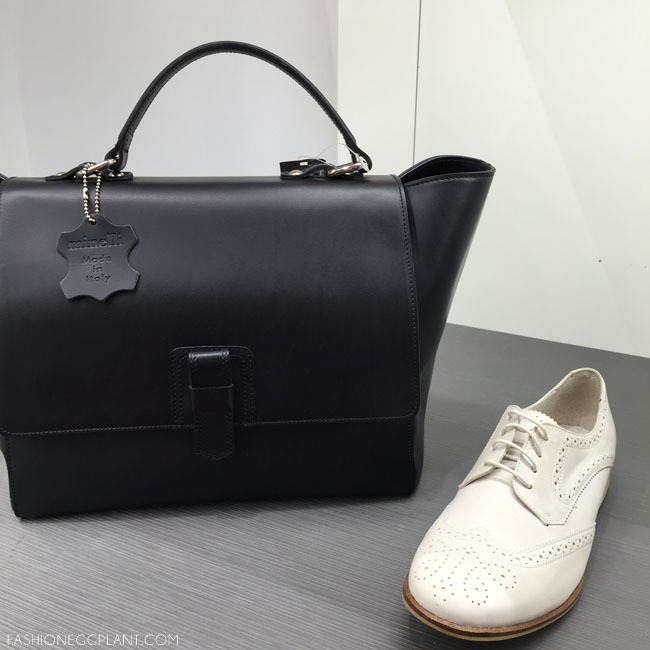 And this gorgeous everyday bag to match with these white oxfords!!! Can you imagine the state of dilemma I was in?! In the end, I got this snakeskin ballet flat that was a steal at just P1700 from P7000. Seriously. Being a French brand, I love how Minelli stays true to classic Parisian style. Their shoes are timeless and yet stylish + updated at the same time. They're the kind that can withstand the test of time (both quality and design-wise) which is why I don't have second thoughts about splurging my money there. or LIKE Minelli Philippines on Facebook for more info. 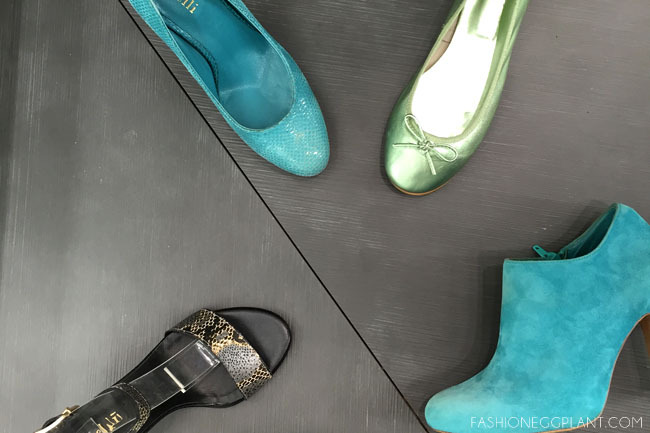 These shoes are really worth checking out! Gaaah! Those black and gold flats really look nice!!! It's time to update my everyday bag too so i just might pay the store a visit! 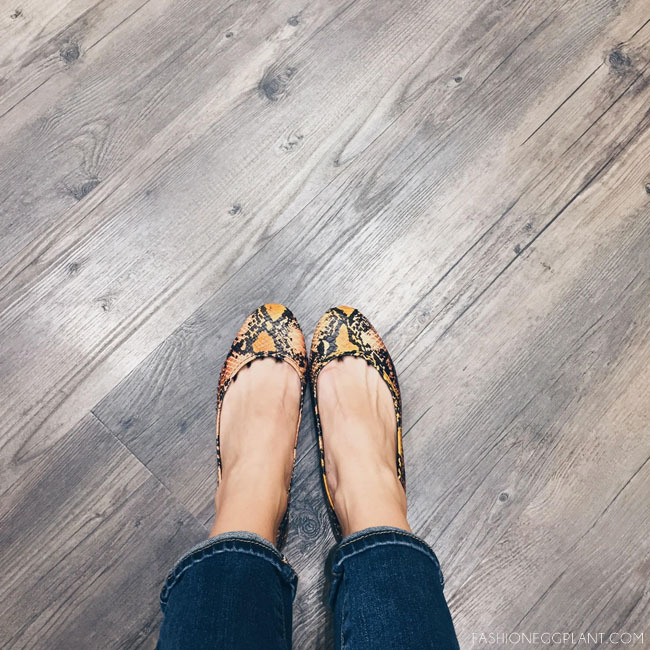 I'm not much of a snakeskin person but those flats look good on your feet! Anyway, wish ko lang that my budget would coincide with sale schedules like this haha!